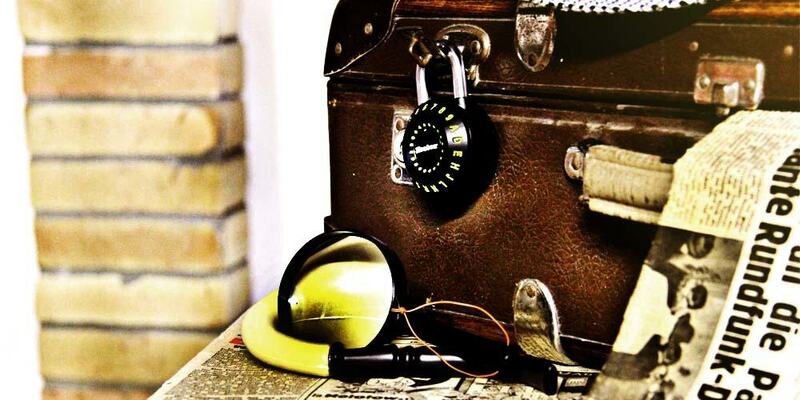 HOMEPAGE - SherLockd: Ein Escape Room für Alle in Wien! Our Rooms are Waiting for You with an Unforgettable Experience! One thing you can not say about Holmes that he would leave any unsolved business unfinished. We decided to test his knowledge and lock him in a room where he will come across tasks that could crack our detective’s pipe. Just when he would think things were too easy, he may find that the room itself starts to get smaller. You will not only fight against the time, but also against the shrinking room as the time passes. Of course there will be a way to turn things around and enlarge the room again. 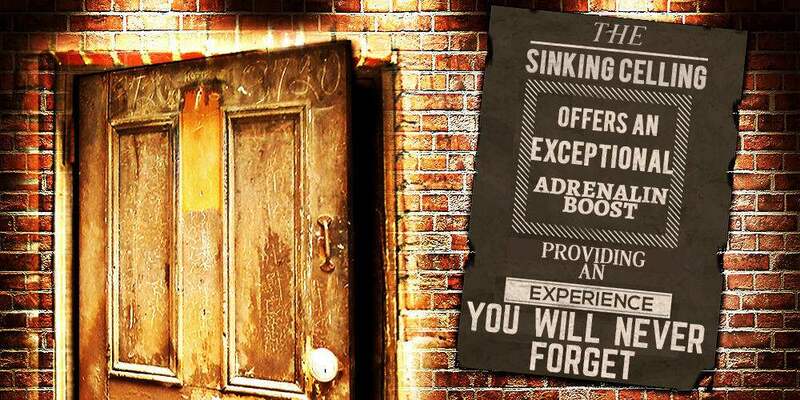 Put on that famous hat and escape the room within the hour. Be resourceful and work as a team to make sure you do not bring discredit up the memory of the mighty Sherlock. Sherlock Holmes has always thought differently to other people. He believed if someone wanted to get into his home, why try to stop them, they would get in anyway. But once they are in is when the fun starts. The doors will be closed and the smart detective will urge the intruders to investigate, testing their resourcefulness, creativity and togetherness. Find the hidden doors and the way through, so you can get out of the room before Scotland Yard arrives. Put yourself to the test and don’t let the Yard to lock you up for life as there will be no way out from there. 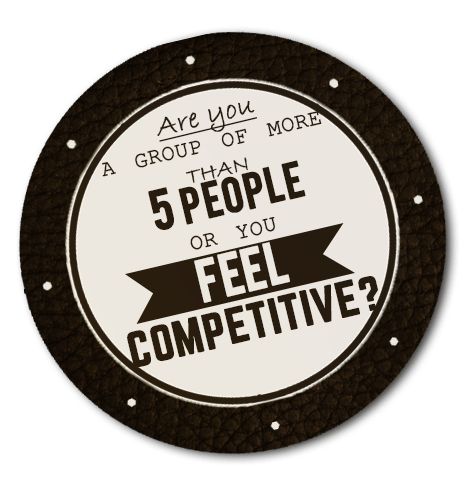 Are you a team of over 6 or you feel overly competitive? Then you are at the right place. 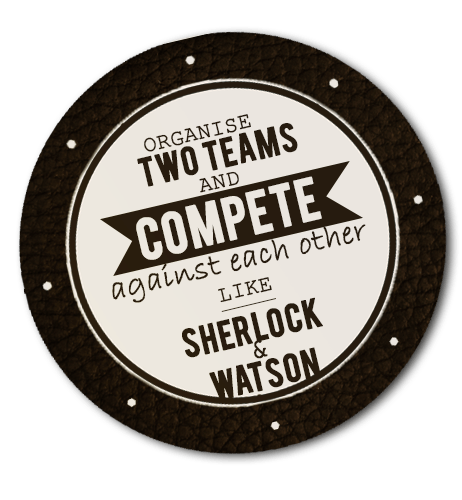 Divide the team into two and be up against each other as Sherlock and Watson did many times. Which one of you is or can become a better detective and get out quicker? 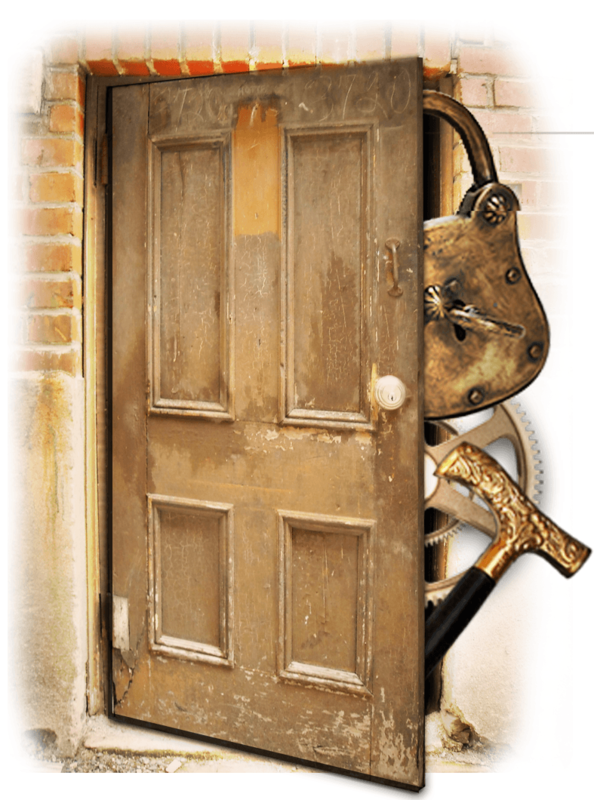 We lock you into a Holmes room each – as we have two of these – and the contest can begin. To make things more interesting you can follow the other team’s progress on the monitor. Are they really that much better? Come on, you can do better! 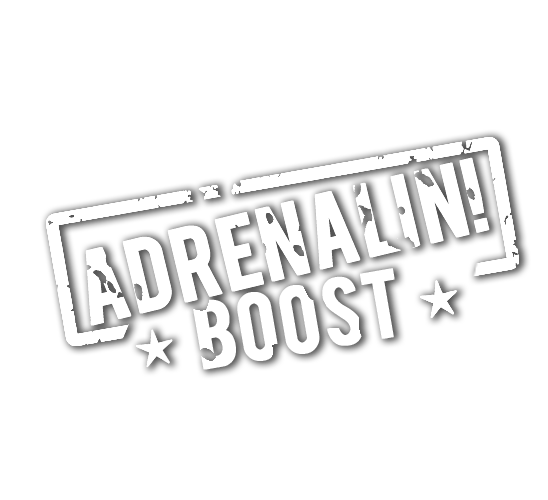 Blow the other team’s mind by always being one step ahead of them. If you would like to compete against another group, but there is not enough of you in the team, then make a note when booking the Sherlock & Watson room. We will try to find someone for you to play against. 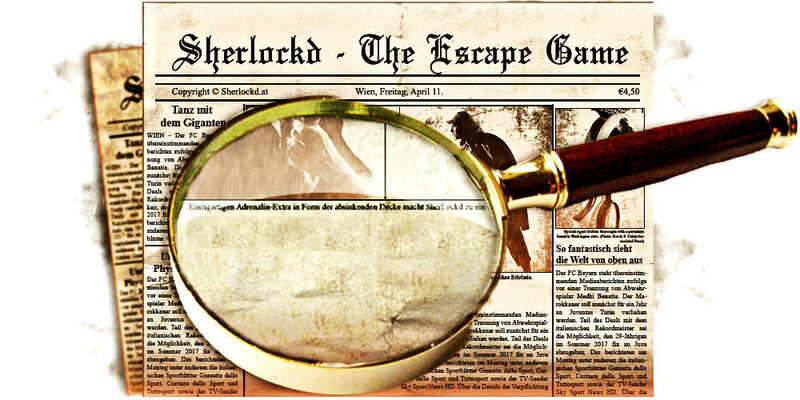 Put on Holmes' well-known deerstalker and escape less than 60 Minutes! Find the missing peaces to solve the mystery! 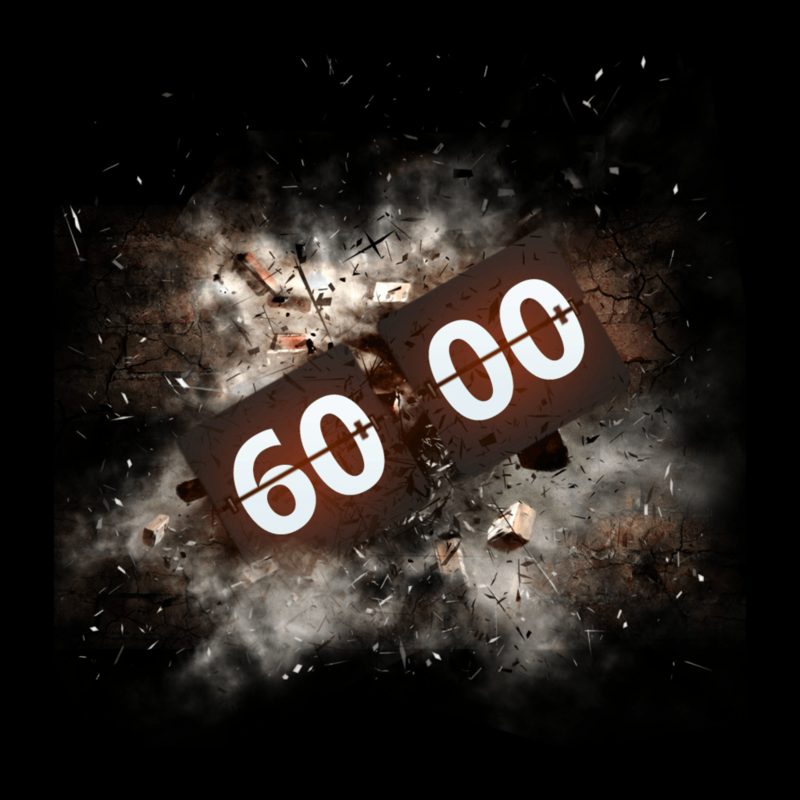 It is simple, at least in theory: Escape in 60 minutes. The room, where you will be locked in, is arranged so you will not know whether you would need to get out of one room only or several rooms, just to make things more interesting. You will definitely not get out the same way you went in, or will you? You will only find out the answer to this if you manage to solve different kinds of tasks. Everyone thinks differently, which is helpful in these situations. You can not know who is better at what when the adrenalin is high and the time is ticking therefore rapport and team work will be very important. 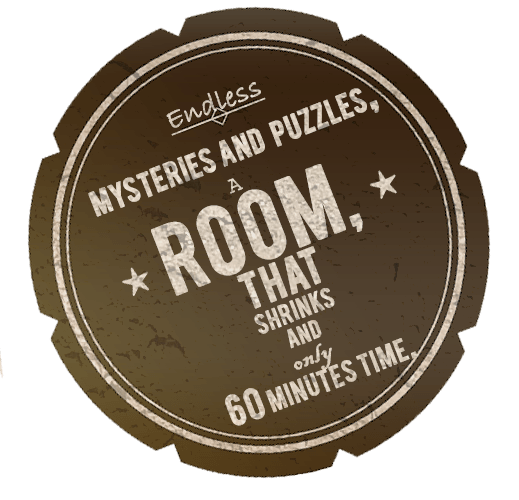 Can you channel your inner detective and solve the mystery no one else can before the time runs out? 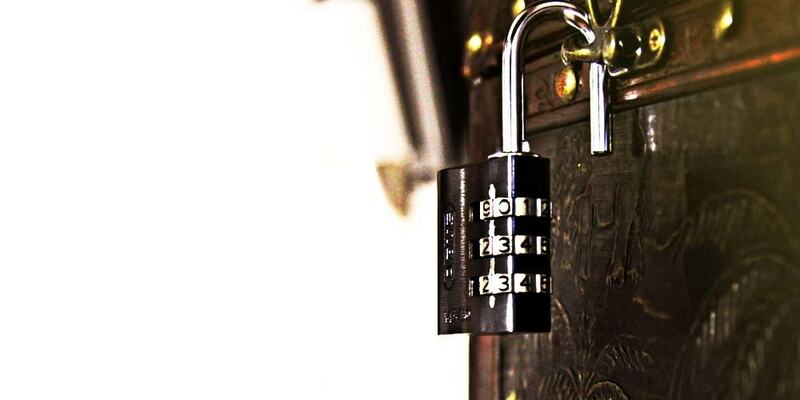 The types of tasks could include finding the code for a padlock hidden in a number puzzle, finding a secret room or a hiding place. Maybe you need to play around with letters instead of numbers or maybe nothing like this at all. Choose one of our games / rooms and suitable time by pressing „Book now“ If you have further questions, please take a look at the „How can I book?“ or the FAQ sections. Looking for a present idea for a birthday, Christmas, Eastern or heg / stag night? We have just the right answer for you for a surprise. With a SherLockd Gift Card you give an exprience that your friend will never forget! Check out the photos made from your team! You only have to like our page on Facebook.